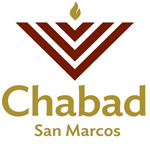 Imagine the first Hebrew School in San Marcos Texas.. They come in with a smile and leave humming a Hebrew song. Imagine hearing the sounds of lively discussion, of singing, laughter, a prayer. 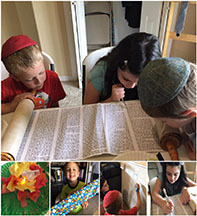 Imagine a child who feels the warmth and spirit of Judaism.